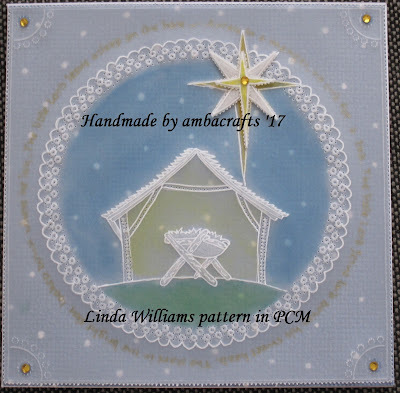 A place to show you my parchment cards and hopefully inspire you to have a try at this beautiful craft. This is so beautiful Alison. Fabulous details Alison on your beautiful creation. In line with new Data Protection legislation (GDPR) by commenting you do so in the knowledge that your name and comment are visible to all who visit this blog and thereby consent to the use of that personal information for that specific purpose. Hello and welcome to my blog. My Docraft friends will know me as Alison59. 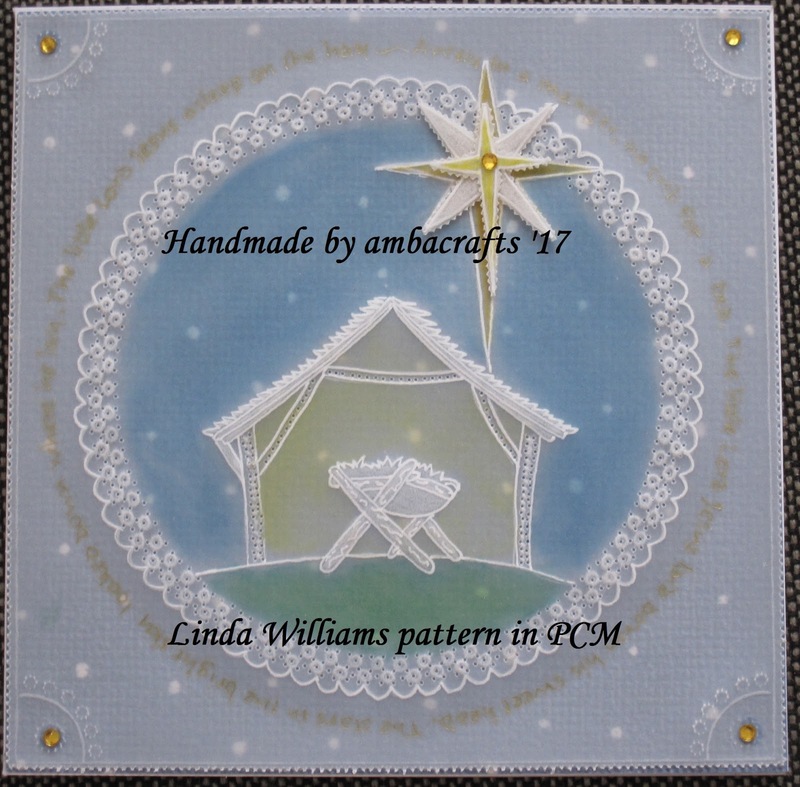 I have been a keen crafter for many years and would like to share with you some of the parchment cards I have made.